Travel Freely with Private Jet Charter® and the JetSet20 Privilege Membership card. Transparent fixed fees, no ownership or maintenance costs, no hidden charges and no multi-year commitments. You will enjoy credit that never expires and refunds on unused airtime. For business or pleasure, enjoy the full benefits of JetSet20 membership. It's like owning your own fleet of private jets - without the financial commitment of purchasing or leasing. 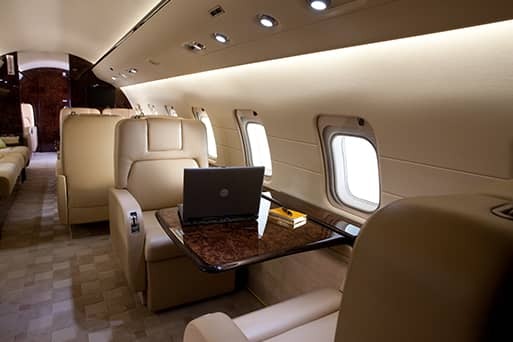 Fly when you want to anywhere worldwide on a superior fleet of the most modern private jets. Simply purchase, in advance, a block of 20 private jet flights hours, and add hours when you need. You can then use the hours whenever you wish. We’ll deduct the used hours from your credit balance at the agreed fixed hourly rates. Pre-payment means there will be no delay in fund clearance. Short notice booking is simple and pricing is transparent. 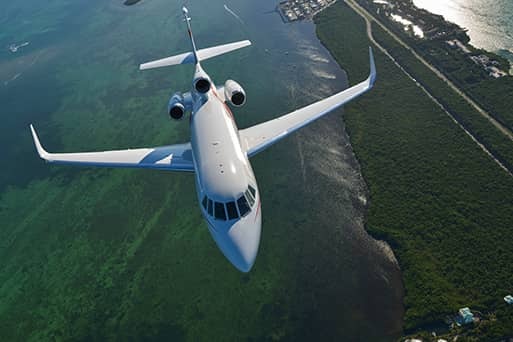 Private Jet Charter® promotes the Carbon Passport Scheme or an increasingly environmentally aware world, Private Jet Charter® proudly to offers the ability for our esteemed clients to balance carbon emissions from flights by using the Carbon Passport Scheme. 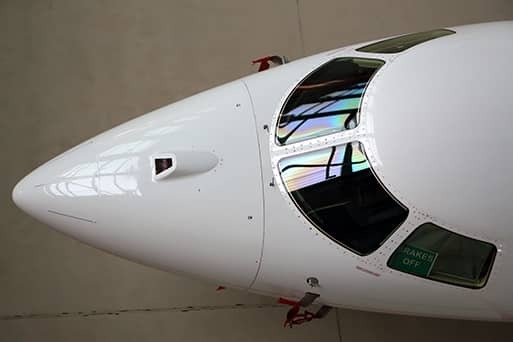 You can opt to pay an additional 2% above your quoted charter price when you make your plans to help protect the environment for our future generations. To speak to an Aviation Consultant about membership Call +971 4299 7878.